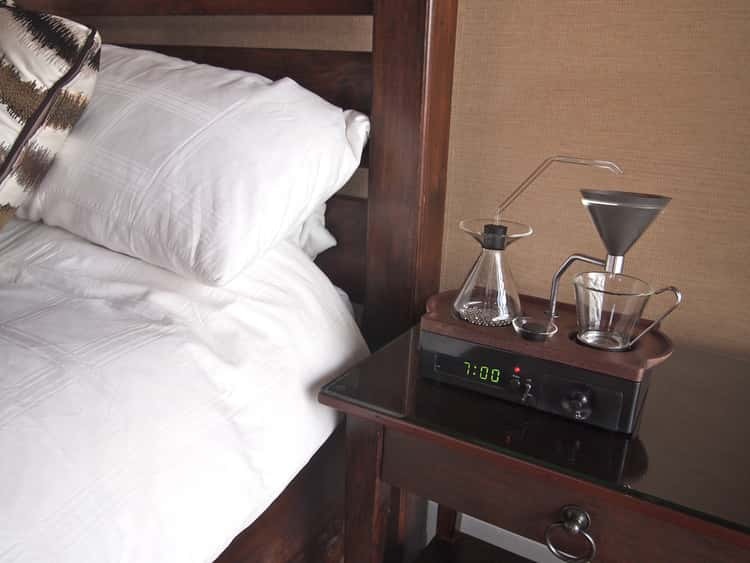 This amazing alarm clock could be the Perfect Way To Wake Up. 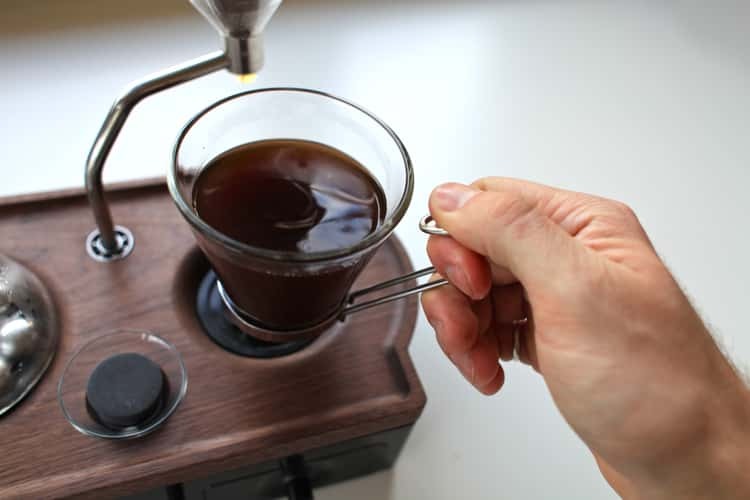 If you are the kind of person who doesn't feel fully awake until your first cup of coffee you will love this. 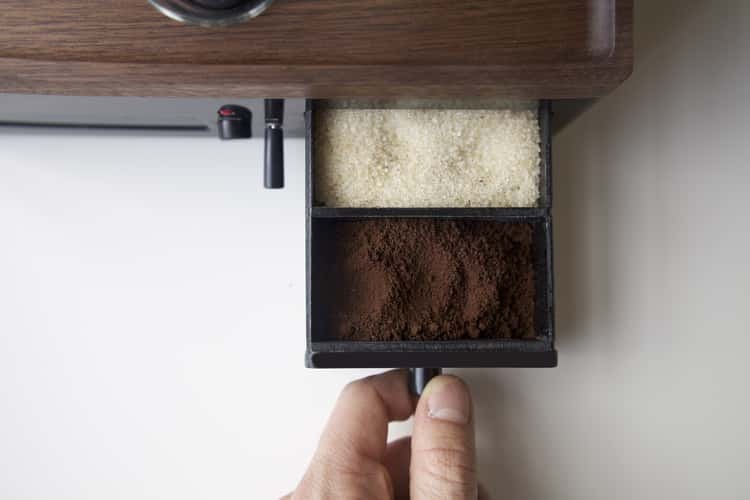 Dreading the sound of the alarm in the morning will become a thing of the past when you know your coffee is waiting for you. 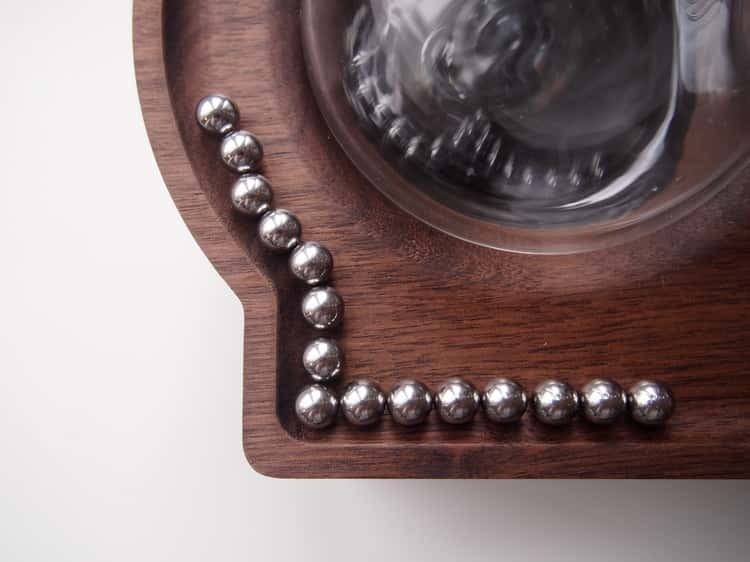 This cool clock was created by an industrial engineer named Josh Renouf. 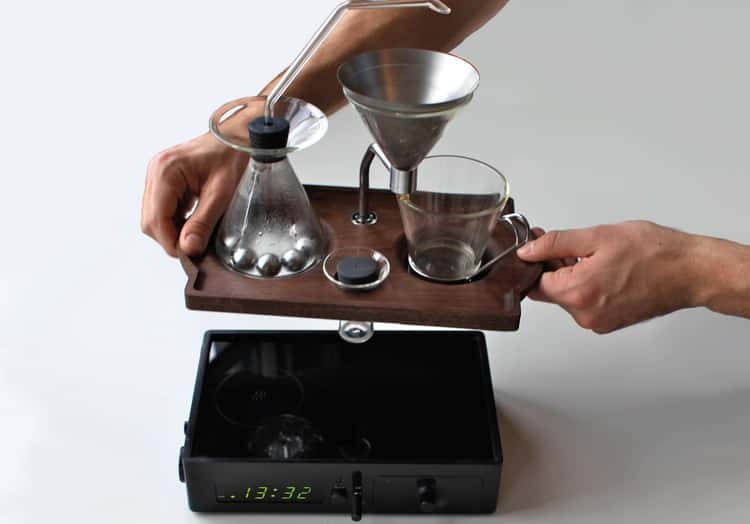 It is called the Barisieur and it is capable of automatically brewing coffee. 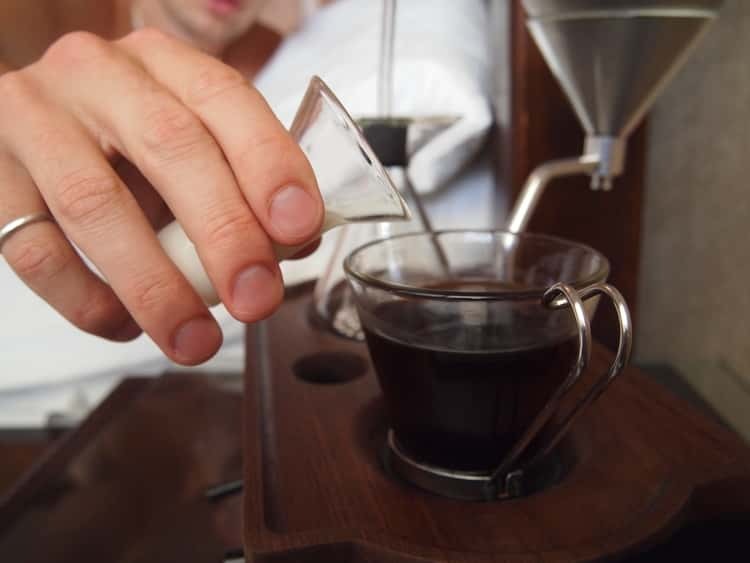 The only thing that you need to do is to wake up and pour it. This neat clock is cool in more ways than one. 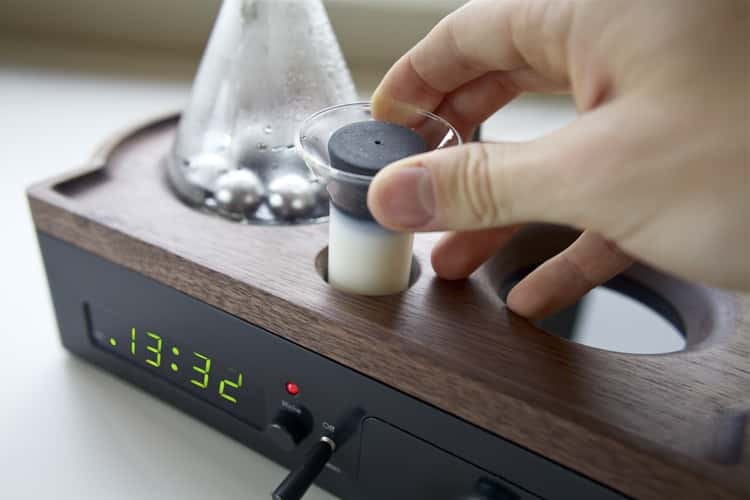 It is actually the only coffee maker in the current market that can brew coffee automatically.